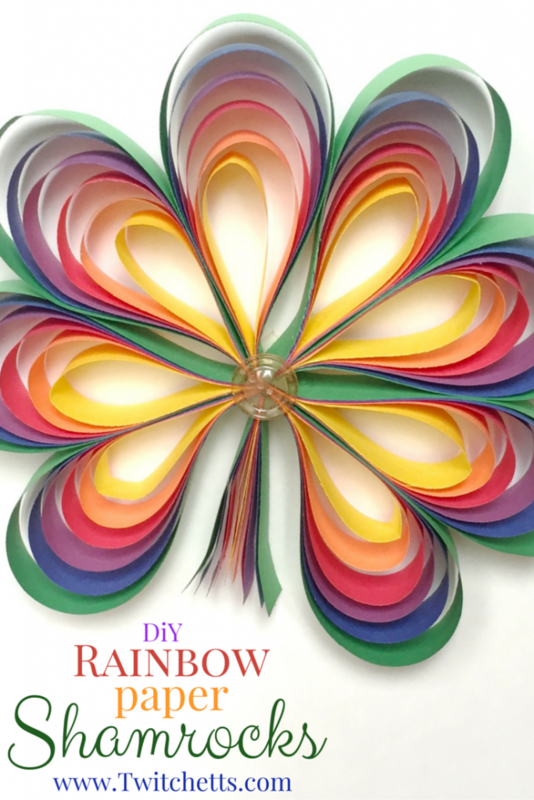 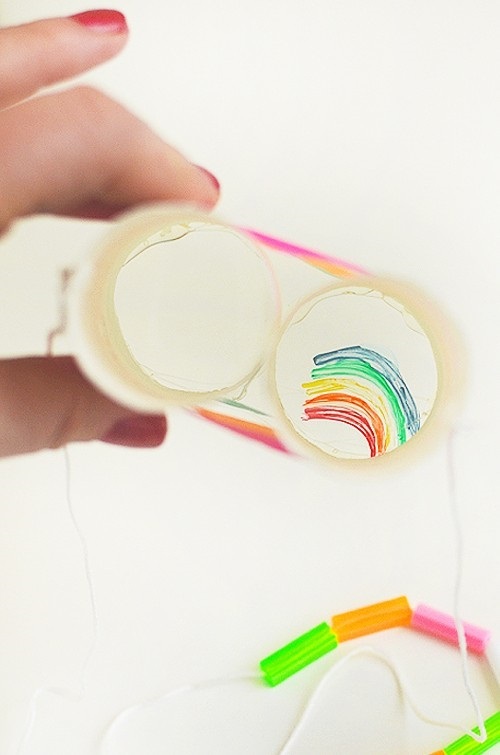 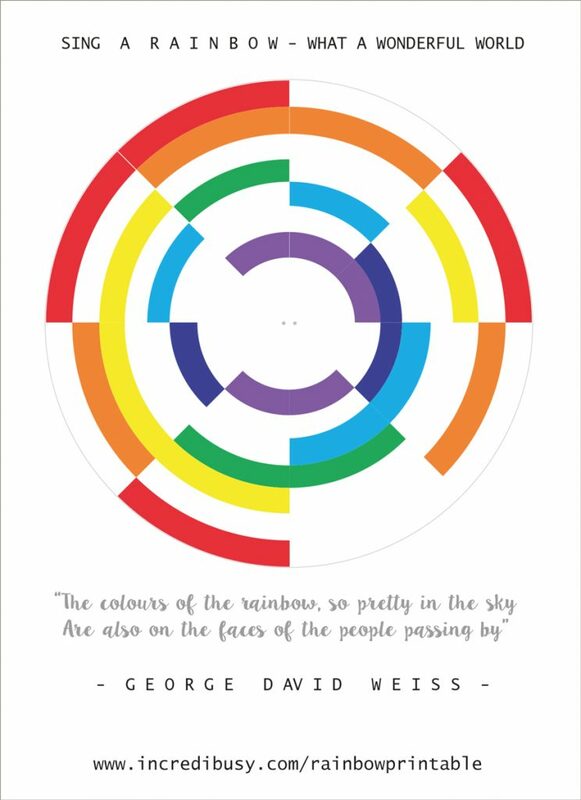 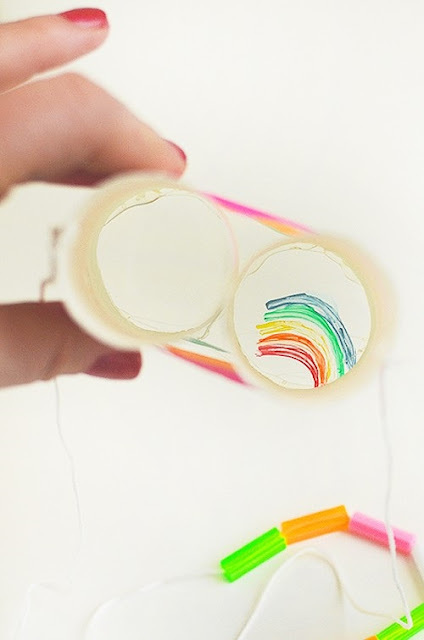 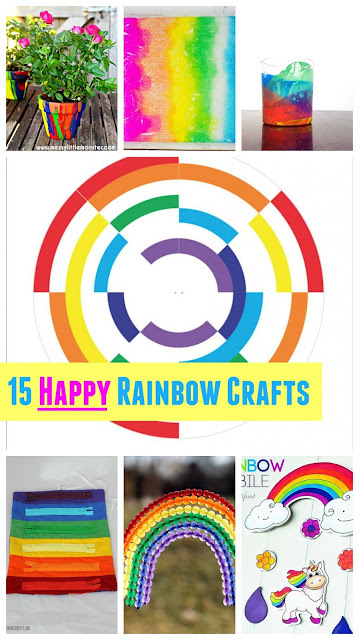 Here are some great books to go along with these adorable rainbow crafts! 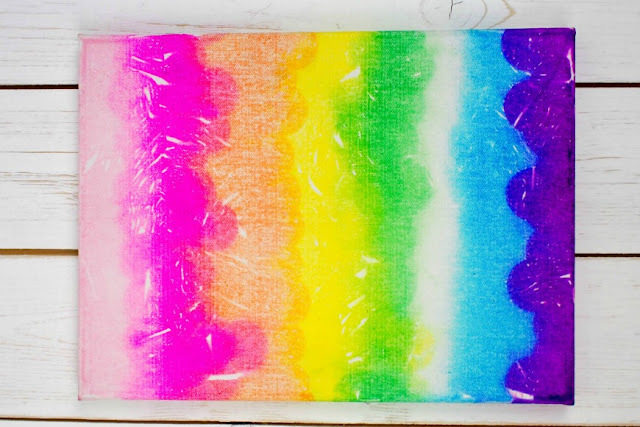 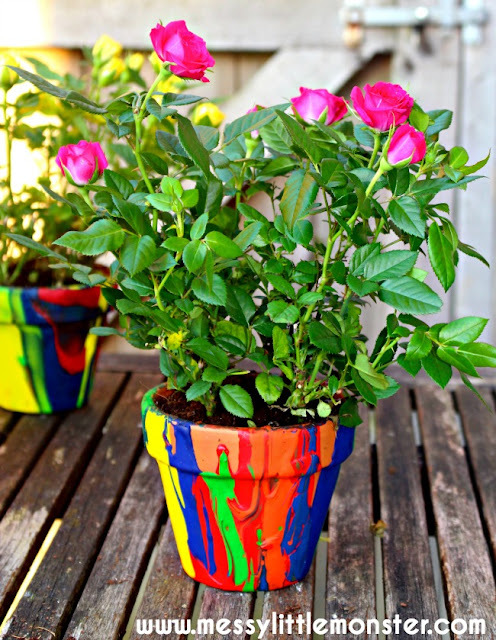 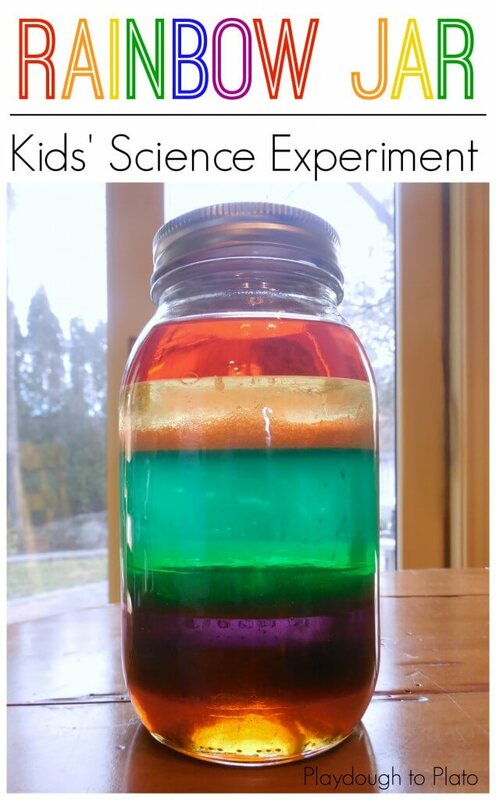 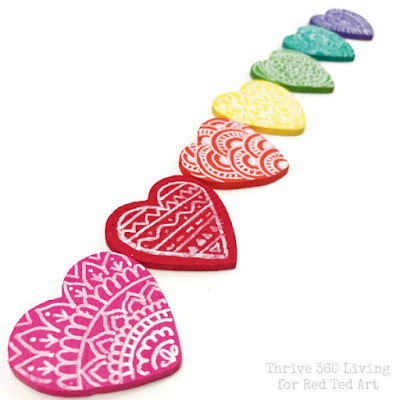 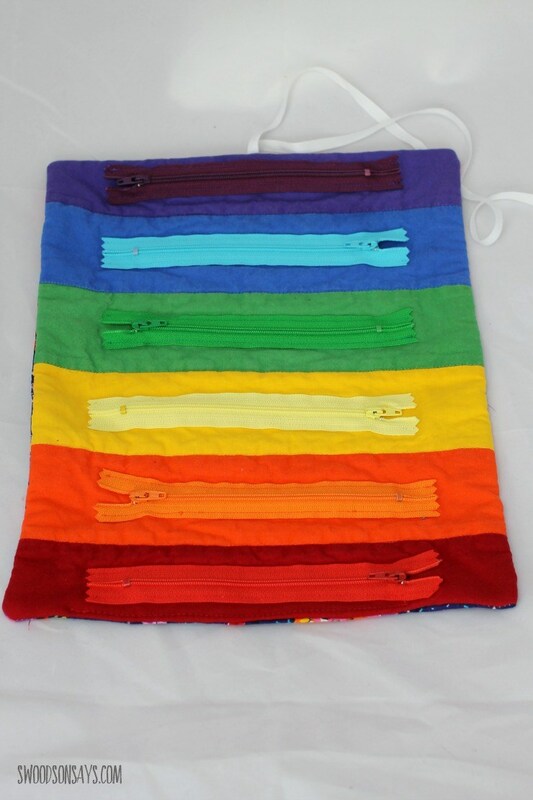 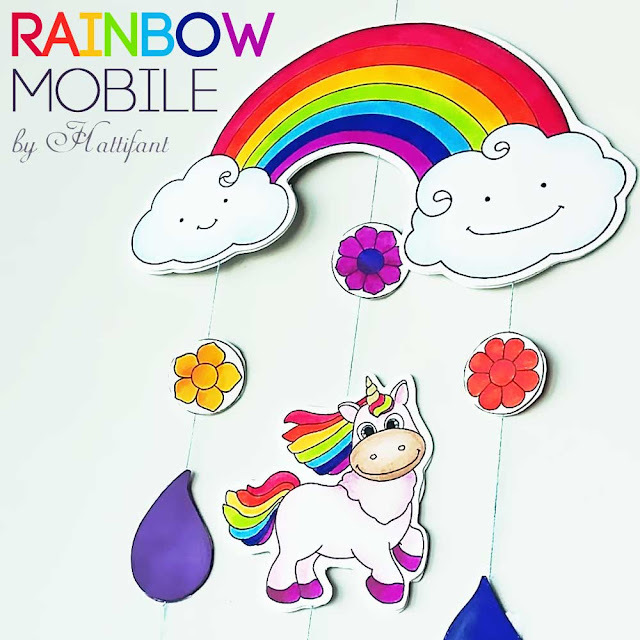 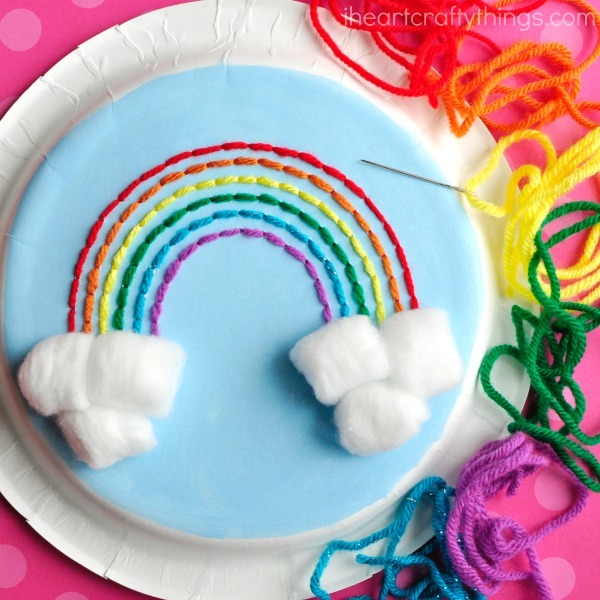 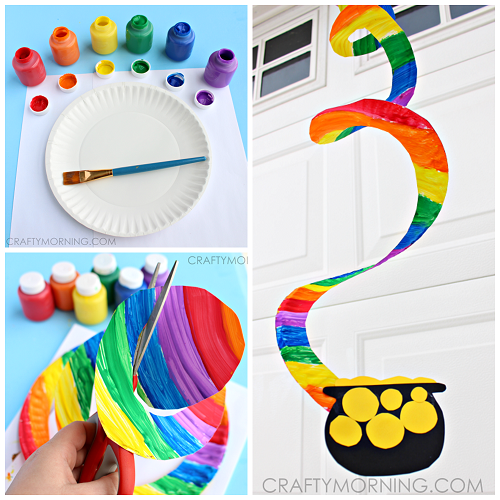 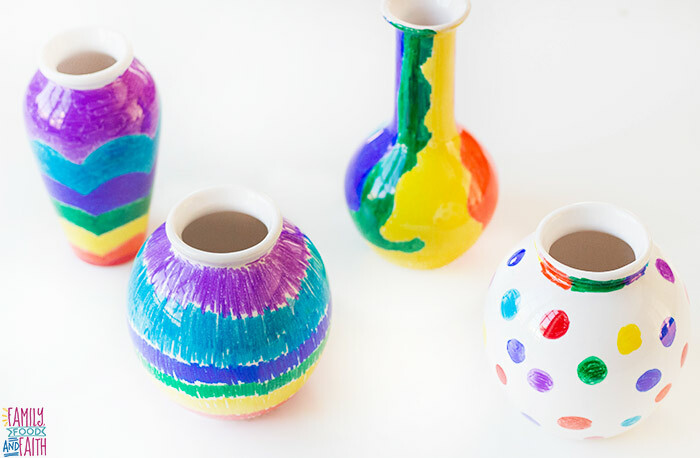 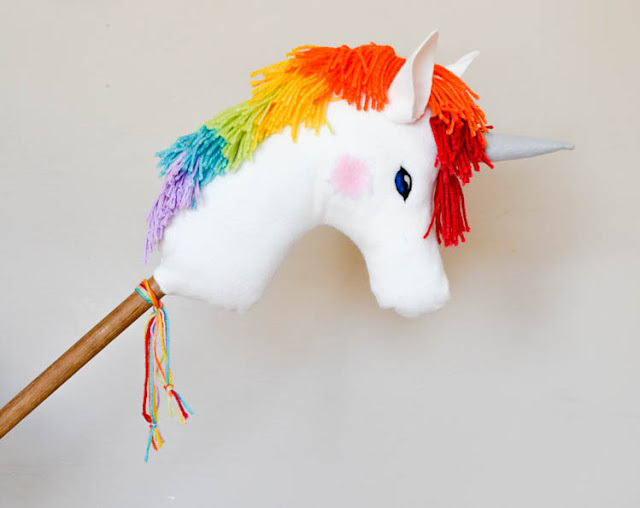 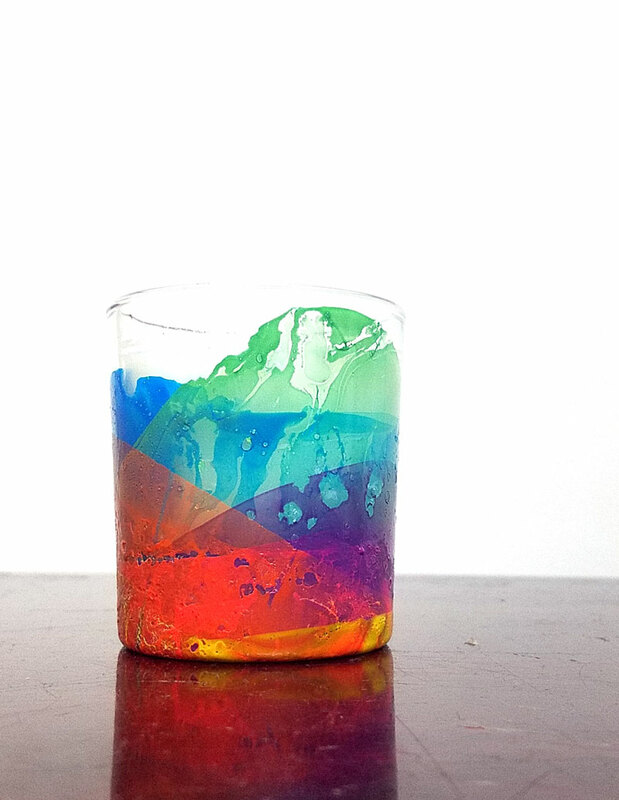 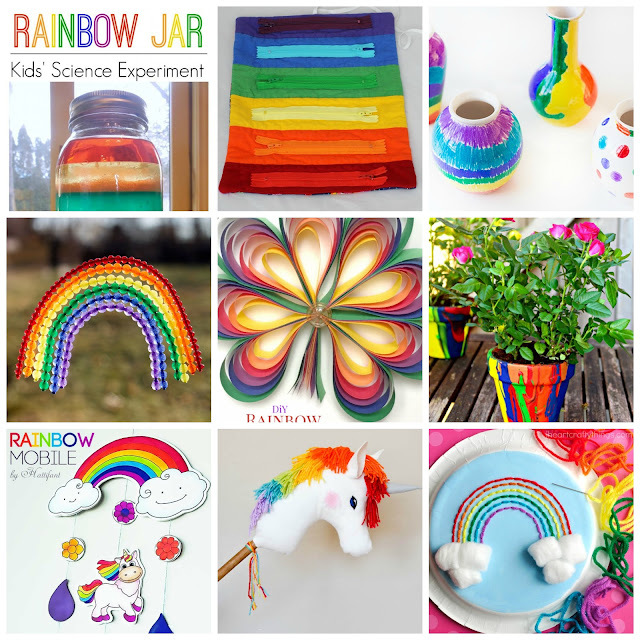 :) Hope you enjoy this list of rainbow crafts! 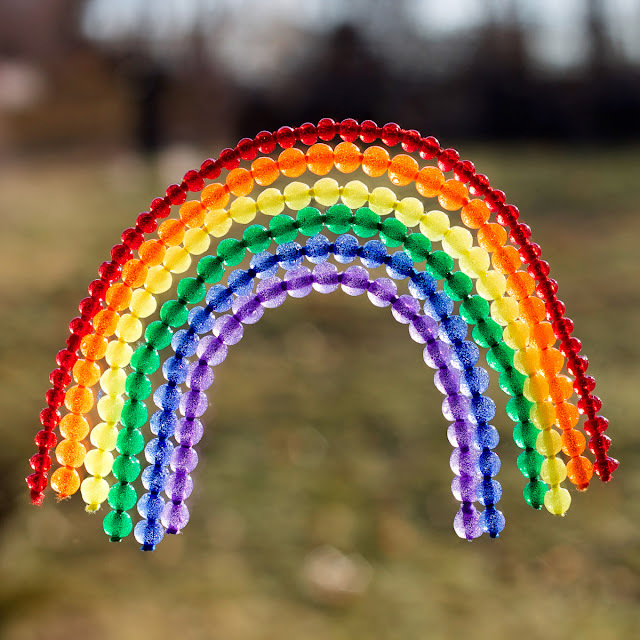 Happy making, friends!